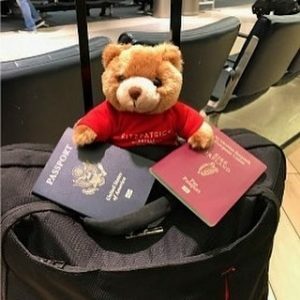 As everyone knows, Teddy Fitz loves to travel both locally and internationally! Head over to his gallery to check out his latest adventures! 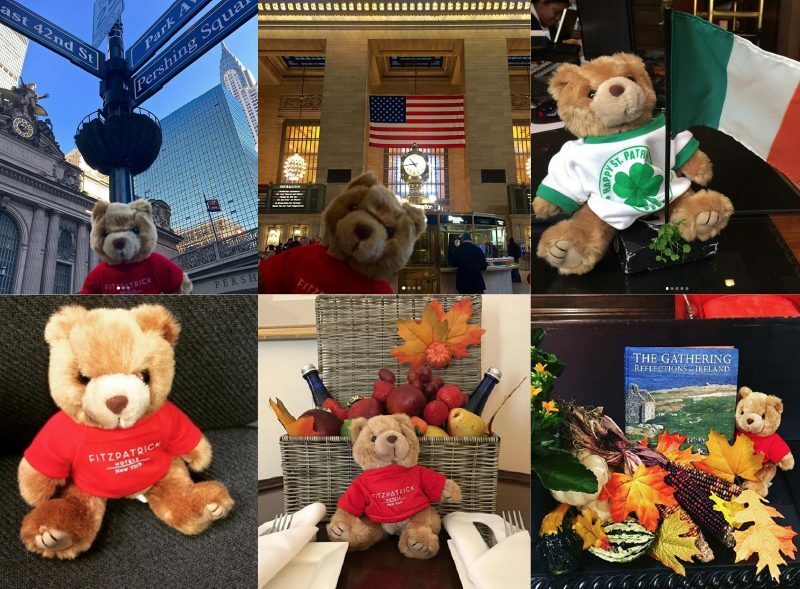 Remember if you want to appear in Teddy Fitz’s Gallery, then you need to share your pictures with Teddy Fitz on our Facebook or Instagram pages using the hashtag #TravelWithTeddyFitz! Where is he off to next?